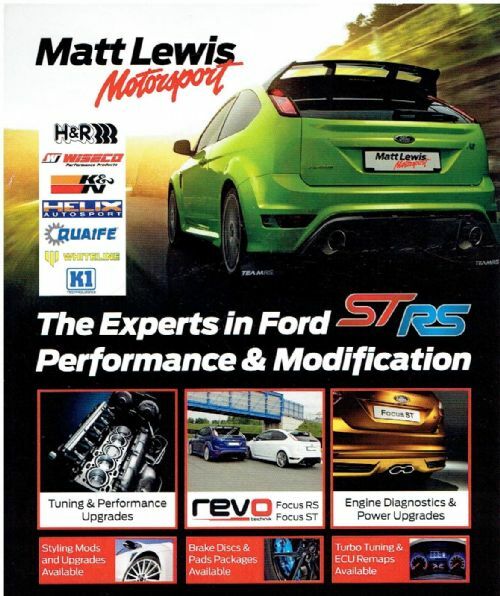 We can now also offer Remapping services, we have teamed up with Revo and have become a Revo authorised dealer and can now remap your Ford! and supply tuning parts for your car! We also stock genuine Ford parts and top branded aftermarket parts only the best for your car!